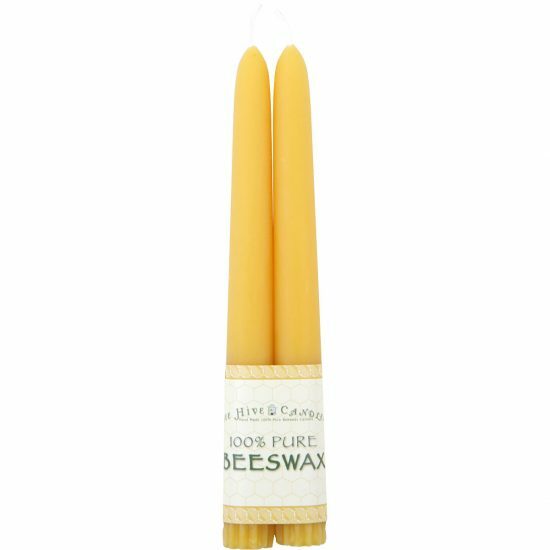 Candles were beautifully made, uniform in size, smelled divine (hint of honey) and a very vivid golden yellow (as pictured). 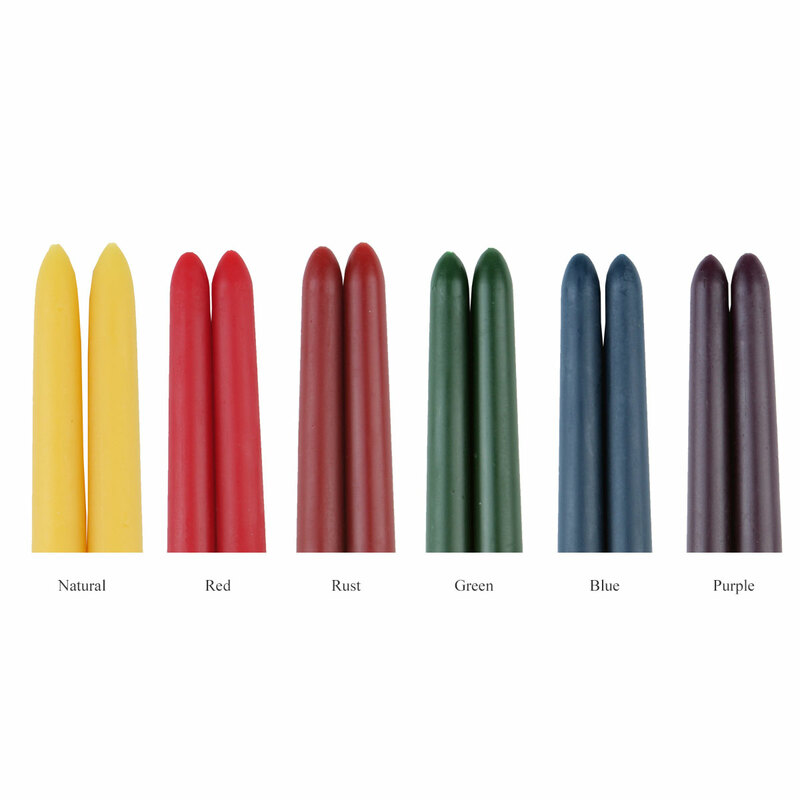 I have a collection of glass taper holders and unfortunately these were too small for them. I made the decision to return them and it was a very easy quick process. Kudos to their customer service rep. She was helpful, made good suggestions and was quick to reply. Would order again if I find proper taper holders. Would not hesitate to recommend to my friends. Thank you! 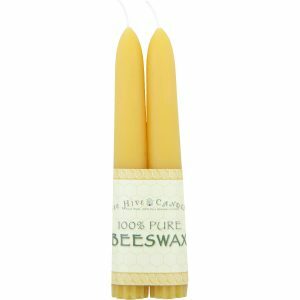 Ordered these candles for our August wedding. They look great and smell even better. I haven’t lit one yet but I am so excited to! Well made, well shipped, arrived quickly. The title says it all for this product, very happy working with this company. These are wonderful candles on our Christmas table. Clean burning, and last well. I light my little apartment almost exclusively with candle light, and I think these candles burn pretty long. I’d say I can get 10 hours per candle. They are basically dripless. I’d buy them again. I ordered 2 tapers. They burn clean and are beautiful. 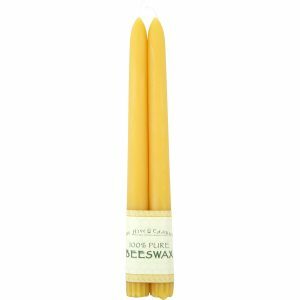 Wonderful beeswax candles at a very reasonable price. This is the length that I find I use the most. Especially in wintertime, the glow and the smell of these candles is a wonderful antidote to short dark days!